Corsica, Sardinia and Elba before finishing in glorious Tuscany. and socialising with friends old and new; the relaxed schedule will allow participants fully to savour the region’s marvellous archeological treasures, cultural wonders, sun-drenched landscapes and fine cuisine. mechanical support teams as well as a luggage transport service, and as part of Rally Round’s mission to make classic rally participation as easy as possible we will provide assistance with shipping and insurance, plus expert guidance for novice crews on car preparation, rally timing and navigation. 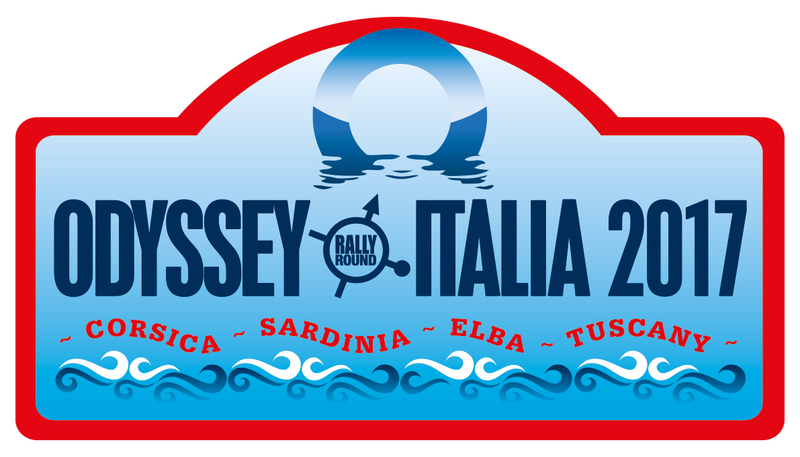 details and an online enquiry form may be found on our dedicated Odyssey Italia web page [click here]. We look forward to hearing from you!